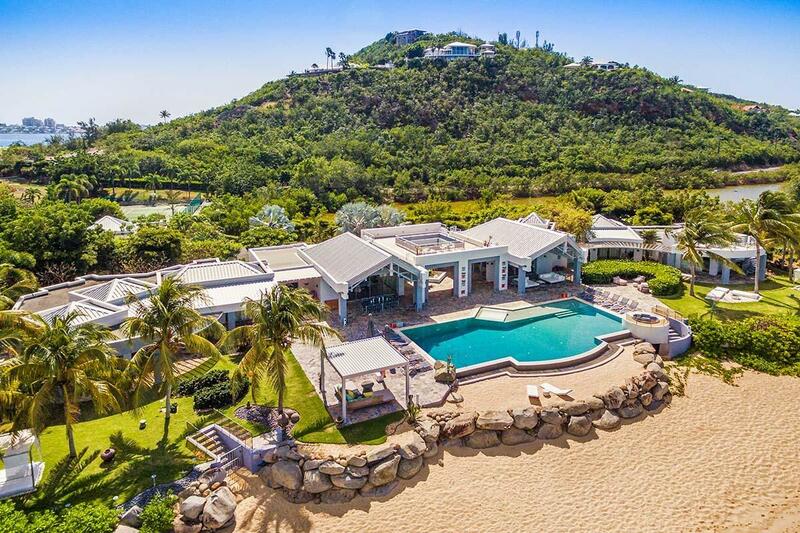 You’re mixing with the jet-set crowd when you stay in one of the exquisite luxury villas in St Martin, boasting first class beachfront addresses, sprawling grandeur and sensational views. Half-French half-Dutch St Martin offers an exotic mix of cultures along with your choice of popular beach resorts or secluded coves to discover. You’ll find a wonderful selection of fusion cuisine in the many restaurants dotted across the island, along with blissful beach locations, vivid nightlife and plenty of shopping. Secure your luxury stay in paradise, with your own private St Martin villa from Villa Getaways. The contemporary decoration makes this gorgeous and spacious fully air-conditioned 5+1-Bedroom beach front villa a unique place for a wonderful vacation. 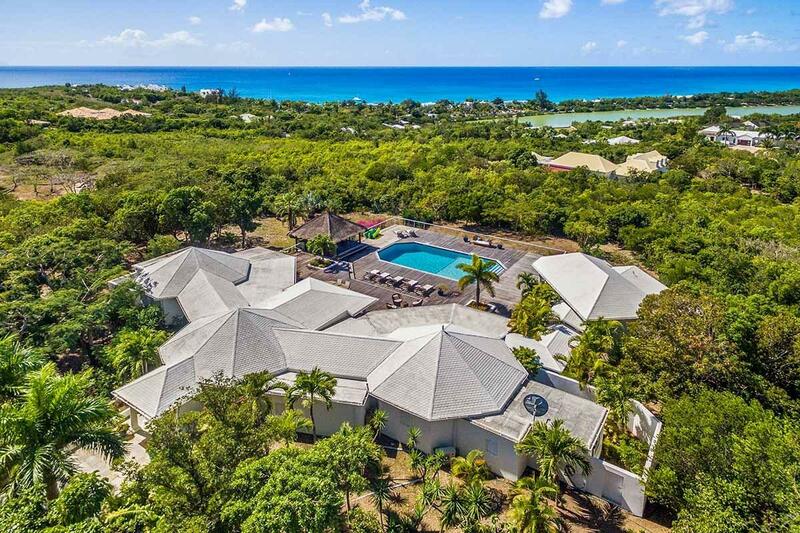 Just 15 minutes from the airport, you’ll discover this Hillside home overlooking Long Bay. Tucked securely behind an electric gate, this spacious property includes three similarly sized bedrooms.